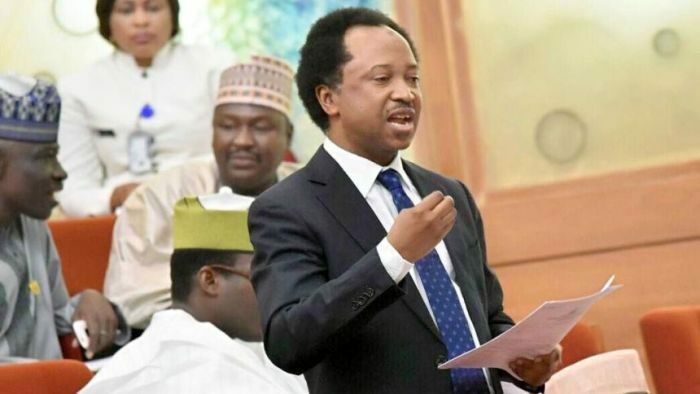 Senator Shehu Sani, representing Kaduna Central at the upper legislative chamber, has predicted that the opposition Peoples Democratic Party (PDP) will collapse if President Muhammadu Buhari wins the February 16 presidential election. NEWSCASTARS.COM gathered that he said this in an interview with Premium Times, where he said: “If we don’t create a third force that will be able to stand up against the two Goliaths, we will continue to be the hostages and people are finding it difficult for smaller political parties because their own idea of politics is not about the pursuit of common goal for the good of the society but rather to profit from it. Sani further said that Nigerian politicians join different political parties based on their personal interests. “I can tell you that if Buhari wins the 2019 elections, the PDP is finished. So many people will leave to join Buhari. If Buhari loses the 2019 elections, the APC is finished because many people will leave APC and join PDP. “We can say that the way forward for Nigeria’s political space is to demonetise and reject the politics of money.” He added.